Dinghy Racing Centre considers it very important that the data, provided by the consumer, is treated carefully and confidentially. Dinghy Racing Centre will not provide personal data to other parties, except for third parties which are engaged in the execution of the order. 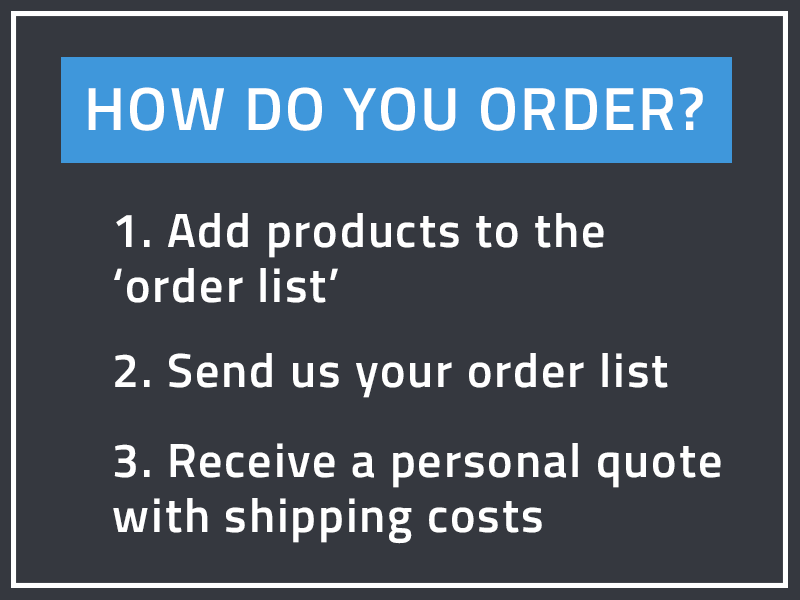 When you place an order, we need your name, billing and delivery address and payment information to execute the order. The payment details will only be used to meet the payment of the purchased items. Visitor statistics of our website are recorded for statistical purposes. Information of visitor numbers and visitor frequency is used for internal research and improvement of the website. This information is of a general nature and can not be traced to the individual visitor. The details of the visitors remain unknown.